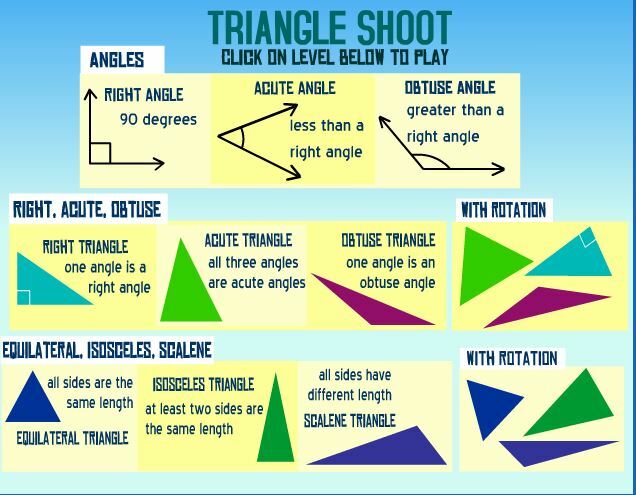 Create-A-Graph is a great site working on making line, bar, and pie graphs. You can download them too! Ice Cream Graphing from Mr. Nussbaum is a great online game with 3 others to choose from. It works on bar and pie graphing. 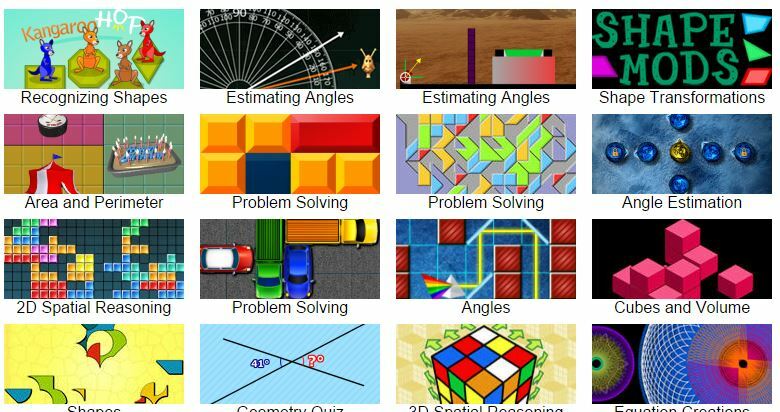 This site has TONS of great area and perimeter games to choose from. 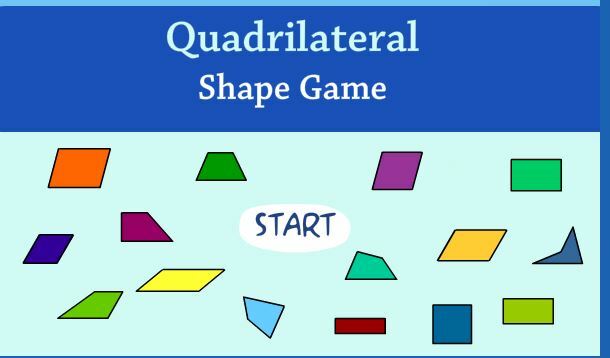 Shape Surveyor by Funbrain! 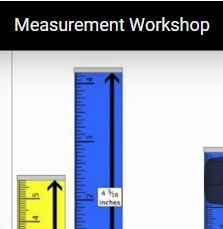 works on area OR perimeter. 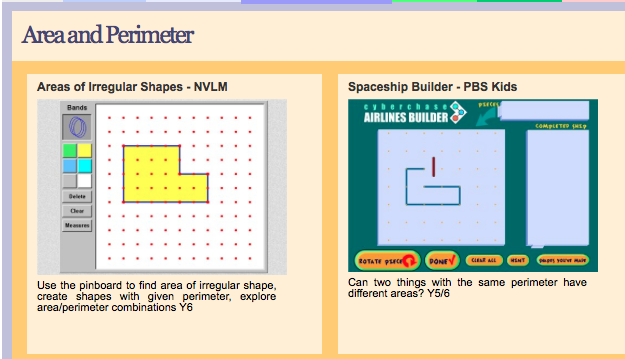 This site also has many perimeter and area games - check out Area and Perimeter by Math Playground! 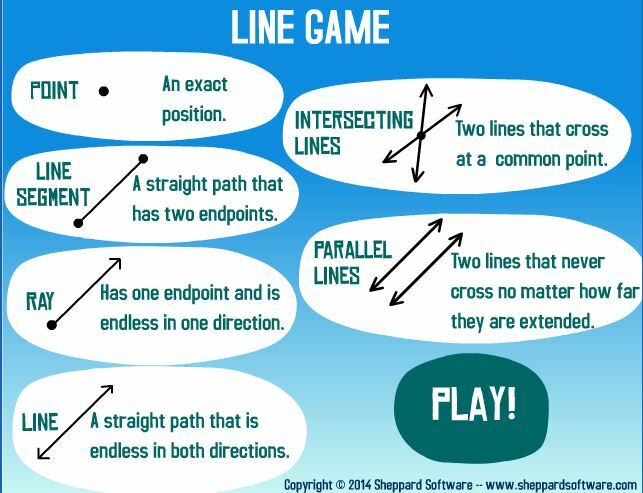 Line Game - practice lines, points, rays, etc.! 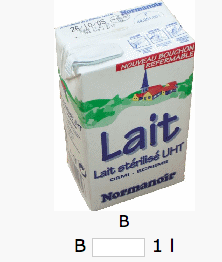 Name geometric shapes in French! 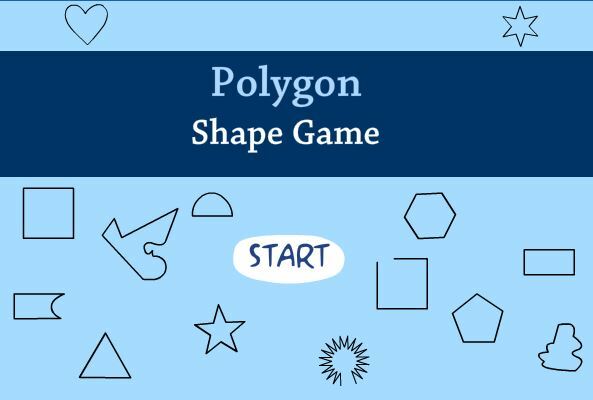 Polygon Shape Shoot - test your knowledge of polygons! Classify geometric shapes in French! Chronolo by Stphane Ledoux - this FREE French app is great since it works on the date, months, seasons, etc. 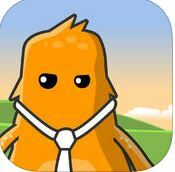 Interactive Telling Time Lite - great game working with telling time - go into Parent settings and change the language to FRENCH and choose "Niveau 2" or "Level 2" in English - this has students tell time to the nearest 15/30 minutes. Pizza Fractions App: This app is great for identifying fractions. 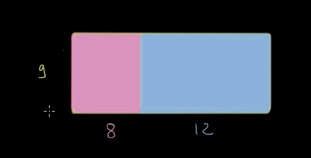 Basic Fraction App: Focus is on fraction identification, and comparing fractions. Oh No Fractions! is a great app for all operations - comparing, adding, etc. 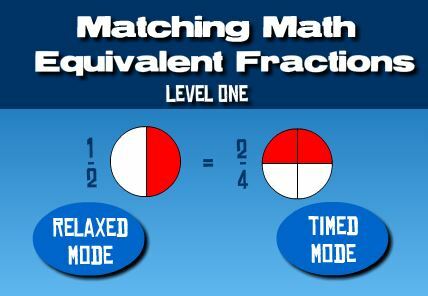 Fractions by Braincamp is a great FREE app with tutorials and quizzes for kids. Practice placing fractions on a number line. 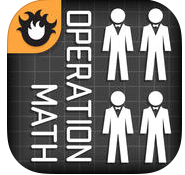 Matching Math is a great app working on finding equivalent fratcions. 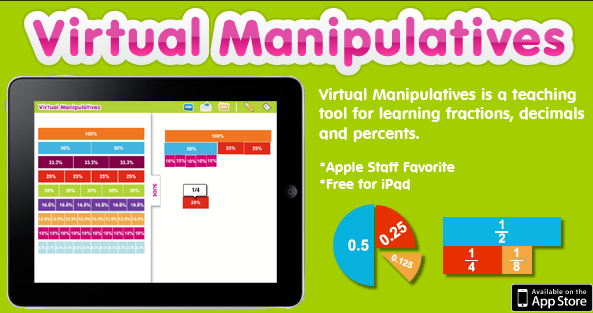 VersaMate is a great FREE app working on equivalent fractions. 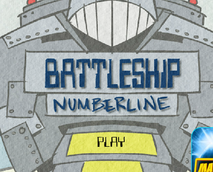 Ordering Numbers Practice - click the image above to practice ordering numbers on this website. 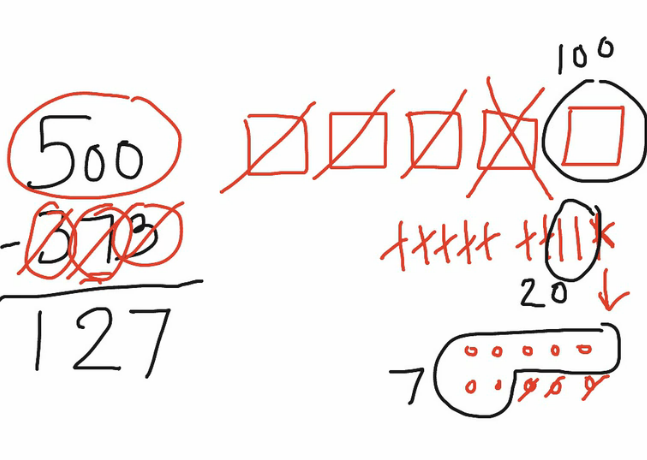 Subtraction Wiz Free: works on 2-digit and 1-digit subtraction. Click to view the link. Topic 1 JEOPARDY review - click the square icon on the lower right corner to open the document above. If you have PowerPoint on your computer, upload the document to the right and the buttons are hyperlinked which makes it great to play! Click on "enVisionMATH French..." OR "enVision Common Core SE Grade 3 for Browser "-- or you can download the Free Pearson eText app.